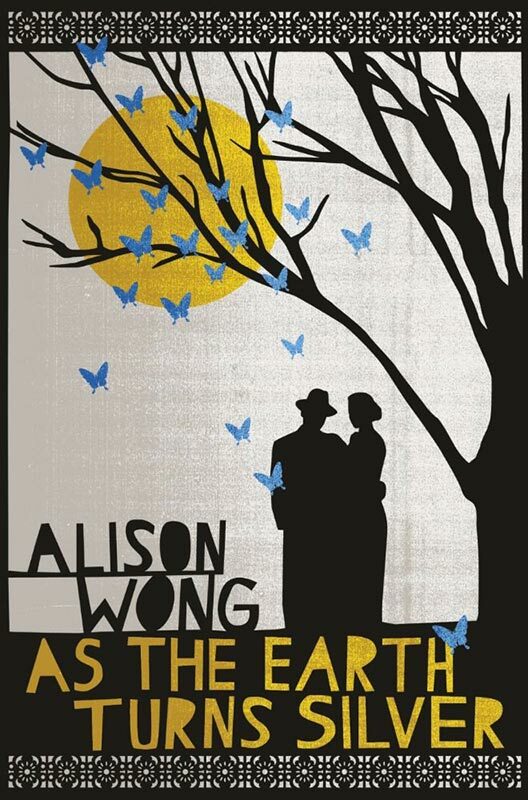 As the Earth Turned Silver by Alison Wong is an exquisite portrait of forbidden love and racial prejudice set in Wellington, NZ in the early twentieth Century. Local Widow, Katherine McKechnie is struggling to raise two young children after the untimely (if not entirely unwelcome) death of her brutish husband. Chung Yung, recently arrived from China, helps his older brother at their greengrocery in order to support his family back in China. At the same time, he must deal with overt racism in his new homeland and his growing affection for Katherine. In an unkind world, the Widow and the Immigrant find kindness and understanding in each other which Alison Wong describes with the assurance and skill of a seasoned Novelist despite the fact that this is her first. This Novel made me fall in love with Historical Fiction all over again. Recommended for Bookclubs.